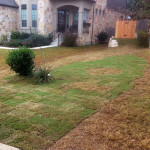 Do you have landscape drainage problems on your property? 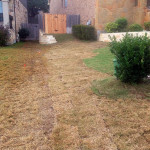 Don’t let poor drainage stop you from utilizing your property they way you would like to. 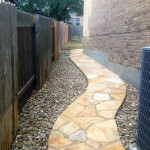 Let Best of Texas come up with a solution to the problem. 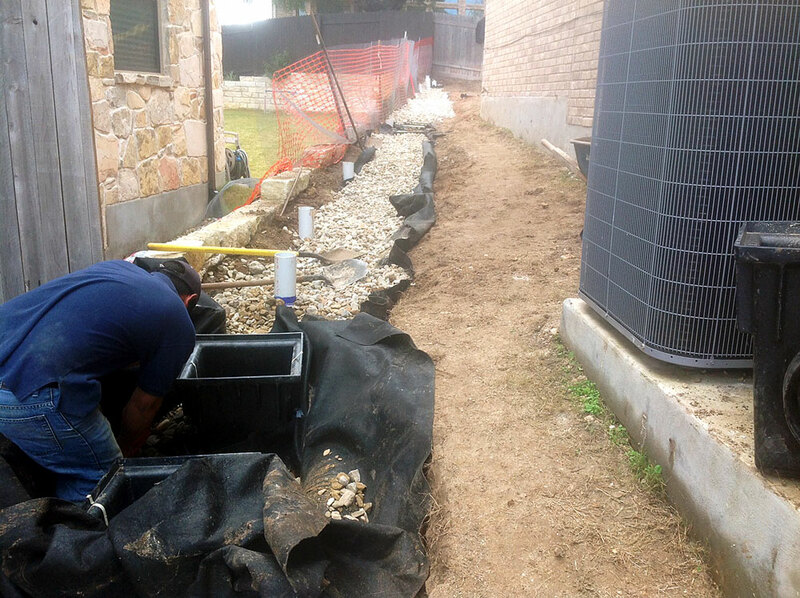 Whether the problem is big or small, we can help by regrading, installing a french drain or surface drain, hardscaping or any combination of the 4. 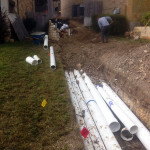 Installed 3′ sub-surface drain(french drain) with 8″ PVC pipe, 5 surface drains with 4″-8″ PVC pipe & 12″ & 18″ catch basins. 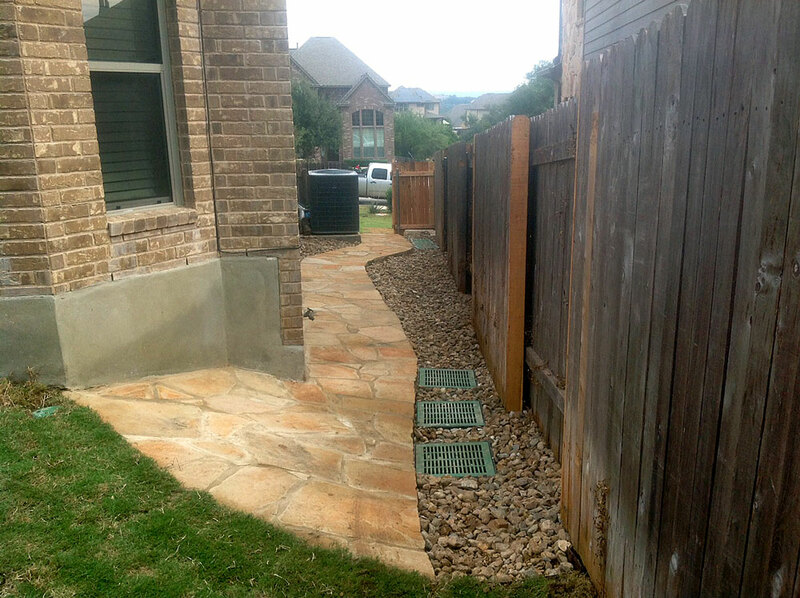 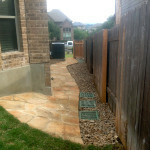 Regraded to allow for proper landscape drainage & installed stone walkway. 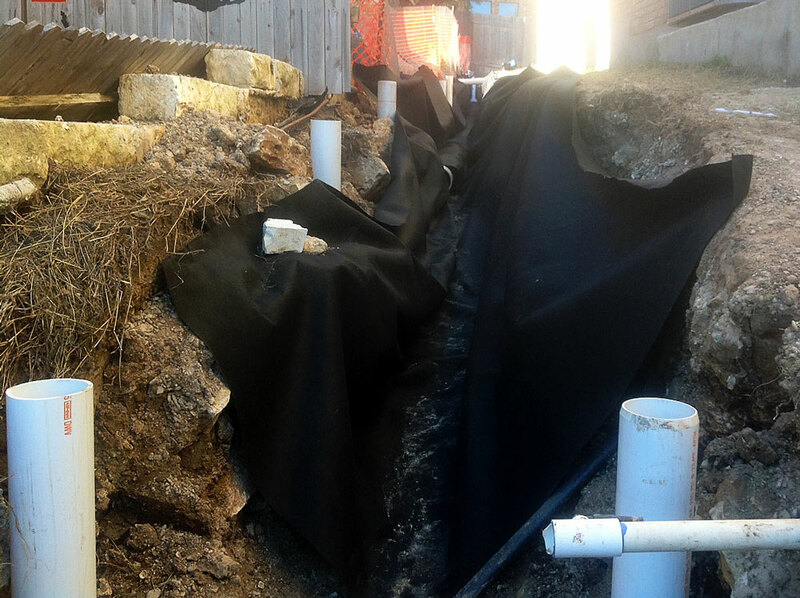 Must be installed in the correct location to collect the water from the surface into a 12″ x 18″ trench with perforated pipe and gravel. 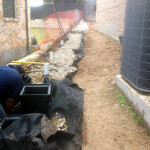 The gravel can be exposed on the surface or wrapped with a fabric and covered with soil and grass. 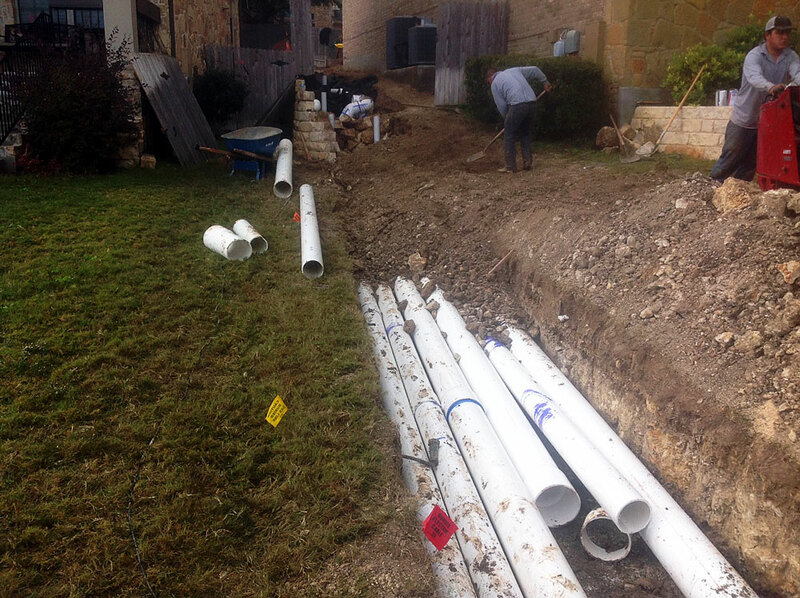 6″ to 18″ catch basins can also be installed to assist in the water intake. 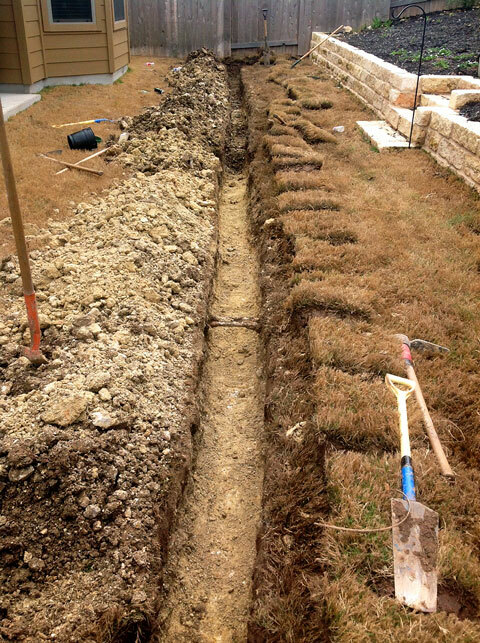 The drain will have an outlet in a lower location or in an underground tank. 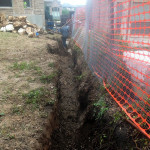 We may be able to cut away or add to the existing soil to improve the drainage. 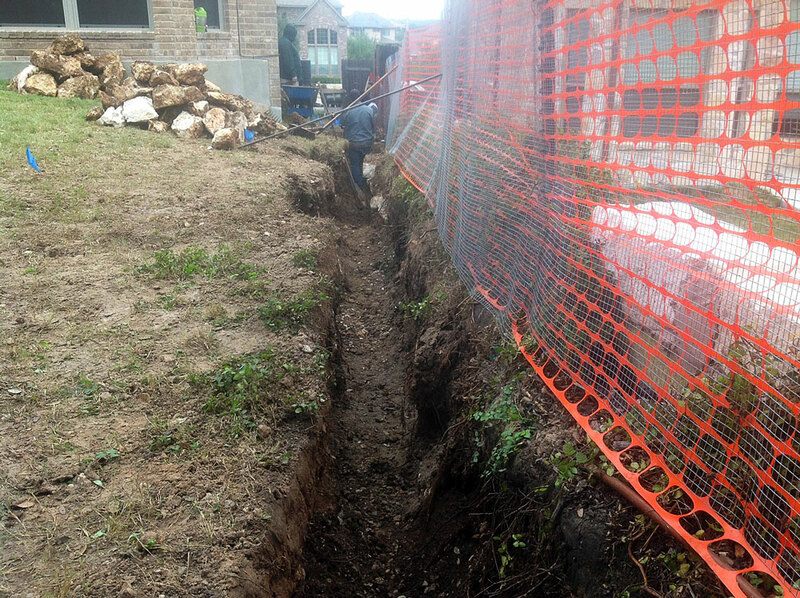 This can be accomplished by hand work or machinery if the property allows for it. 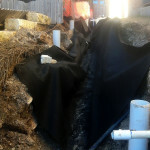 Can be used to hold back soil to improve the drainage on the lower side or to deflect the water away from the desired area and direct it to another. 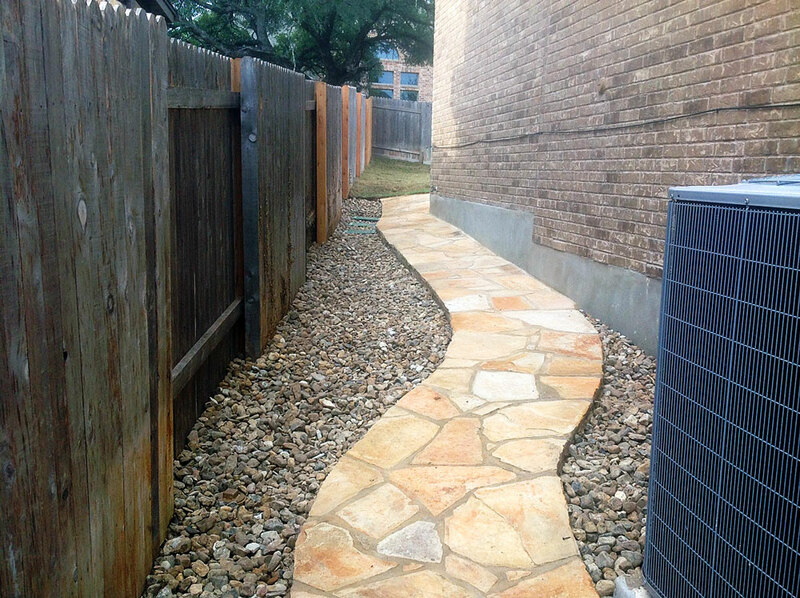 Various stone or brick materials can be used to create a beautiful wall that also does the job. 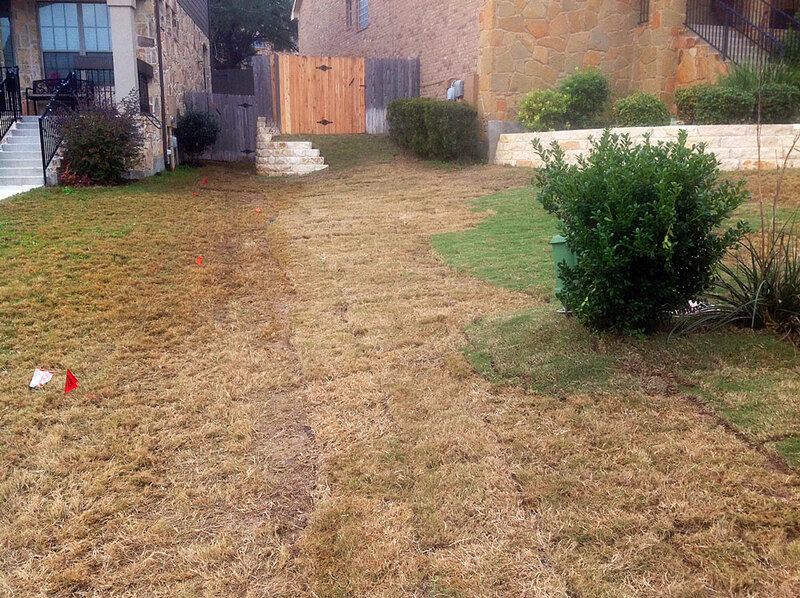 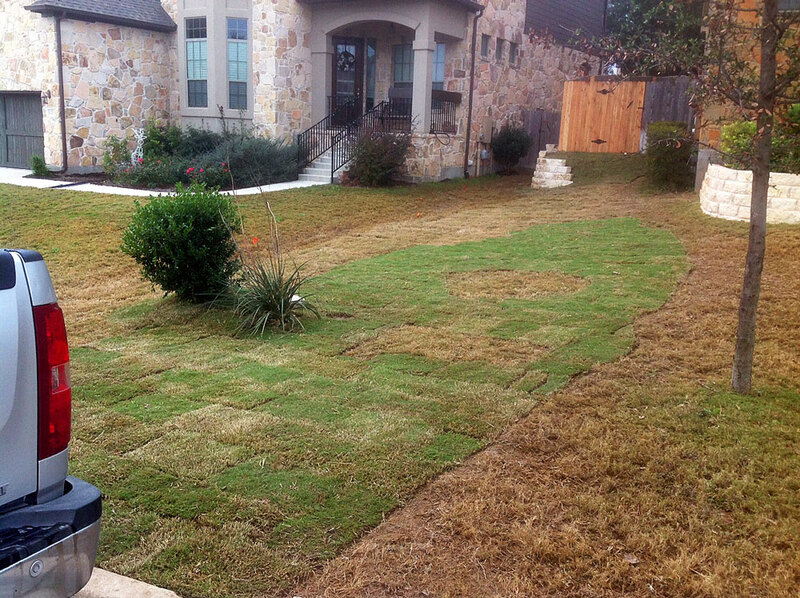 Call Best of Texas Irrigation at (512) 260-1430 today and let us help you decide which solution best fits your landscape drainage problem.